While Chiang Mai is best known as a laid back city in the north with beautiful mountains and temples, it does have some nightlife for those looking to party. If you’re looking to have fun and meet some locals, there are a few places to add to your itinerary. The Warm Up Cafe is a staple in the nightlife scene as the largest club you’ll find in the local area. All of the locals recommend the Thai club for its different sections, which includes a relaxed terrace in the front of the establishment and a large room to dance in at the back. You can dance the night away to live music from local bands while ordering drinks and snacking on free popcorn that is available. You can even spend time in a smaller room if you’re in the mood for house and techno music. 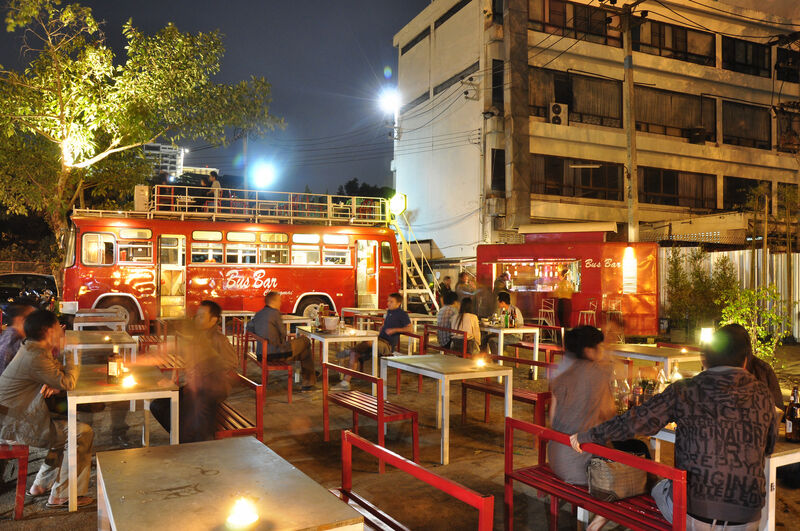 Warm up cafe is the place for Chiang Mai’s most hip and stylish people. Please be sure to stop by Heavenly Nails and get your nails done and eyelash extensions refilled before going to Warm Up to party. Food is also available for 70-300 per dish. The scene is exciting and lively, which is why you may find yourself coming back for a second night. Located close to the Tha Pae Gate, Zoe in Yellow is an ideal place to find Top 40 dance while ordering cheap drinks that are strong. Most of the crowd consists of young western tourists. You can expect the party to end around 2:00 before everyone moves on to another club in the area. The club is open each day of the week from 17:00 to 2:00, which makes it easy to stop by when you’re done touring tourist attractions nearby before heading back to one of the guesthouses in the area. 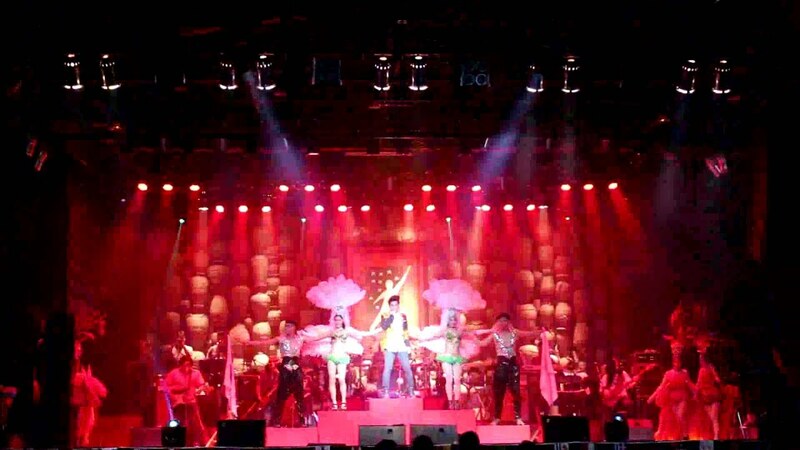 Tawandang has traditional shows that are entertaining with live bands that are present. Cultural performances are commonplace on the large stage that is the focal point of the venue. The club is a place to find the locals in a fun atmosphere that is laidback and will allow you to feel at ease. Expect to dance to traditional Thai music and upbeat pop songs throughout the night. The drinks and food that is served is affordable, making it easy to enjoy dinner before spending time on the dance floor. Expect to pay 50 baht for parking in addition to a cover charge. Visit Spicy when you want to spend the night dancing to house and trance music where you don’t have to dress up in your best outfit to have fun and meet new people. You’ll find mixed clientele at the establishment, which makes it easy to make friends. It’s also well-known among the locals, which will allow you to easily find it when taking a taxi. An additional perk of visiting the club is that it doesn’t require a cover charge and there’s no dress code, making it easy to stop by spontaneously. The drinks are also affordable, while allows patrons to stay late into the night. Bus Bar stands out due to an old bus that sits on the grounds with a view of the Ping River in plain sight, which is close to the old Iron Bridge. Most of the food served is over 100 Baht, which is a higher price than some of the other clubs in the area. Expect to dance to 70s music and romantic oldies, which offers a bit of nostalgia. This establishment caters to local Thais and offers a range of cocktails at a fair price. Knowing the right places to visit when you’re exploring Thailand will enhance the quality of your trip and will allow you to create new memories. By partying in one of the top countries in the world, you’ll enjoy letting your hair down and making new friends. Have a read here if you’re looking for somewhere nice to eat in Chiang Mai before going out for a night on the town.